Avis Printing offers a custom CD and DVD burning and printing service, we can even put movie style options on the beginning of your DVD presentation. We produce top quality printed CD’s for that special occasion, from a school assignment to a wedding DVD. We even offer a specialised scanning and burning service for all your documents and files to keep them on a CD/DVD for storage. E.g. applications to council, corporate presentation, school assignments and much more. Enjoy yesterday’s memories on todays technology, we can copy video and/or audio from your older storage mediums such as VHS etc. Don’t allow your videos to deteriorate in their old formats and be lost forever. Video/Audio Editing, Graphic Design, Template Setup & Fast Delivery available on request. 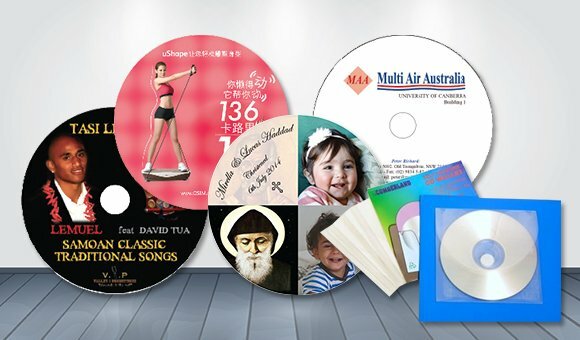 Avis printing specialises in printing CDs Sydney at the best CD printing price. Avis printing specialises in burning CDs Sydney at the best CD burning price. We have Sydney’s cheapest CDs and the best quality CD’s available. We produce black and white, and full colour CDs, offer CD printing specials every day and offer CD burning specials every day. In fact we offer the cheapest 1,000 CDs printing in Australia, backed up by our lowest price guarantee to give you the best price for CDs. Our range of products include: DVD Printing, DVD Burning, CD Printing, CD Burning, Video Burning, VHS to DVD, Super8 to DVD, Hi8 to DVD, Hard Drive to DVD, Audio Tape to DVD, Audio Tape to CD, CD Duplication, DVD Duplication, Blueray Duplication, Blueray Burning, Blueray Printing and much more. Avis printing specialises in printing DVDs Sydney at the best DVD printing price. We have Sydney’s cheapest DVDs and the best quality DVD’s available. We produce black and white DVD’s, and full colour DVDs, and offer DVD printing specials every day. In fact we offer the cheapest 1,000 DVDs printing in Australia, backed up by our lowest price guarantee to give you the best price for DVDs. Avis printing specialises in printing Blueray Sydney at the best Blueray printing price. We have Sydney’s cheapest Blueray and the best quality Blueray available. 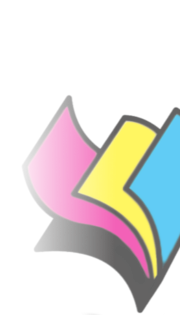 We produce black and white Blueray, and full colour Blueray, and offer Blueray printing specials every day and Blueray burning specials everyday. In fact we offer the cheapest 1,000 Blueray printing in Australia, backed up by our lowest price guarantee to give you the best price for Blueray.